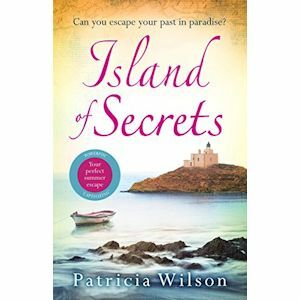 Patricia Wilson weaves Island of Secrets through the history of Crete in a tale of love, loss and the meaning of family. Based in Crete, take your summer holiday now with Island of Secrets. 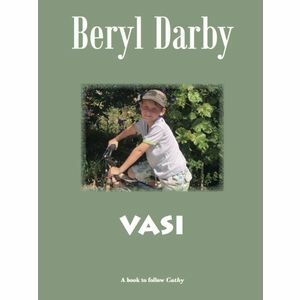 A sun-drenched story of love, loss and family from best selling writer Patricia Wilson. All her life, London-born Angelika has been intrigued by her mother’s secret past. 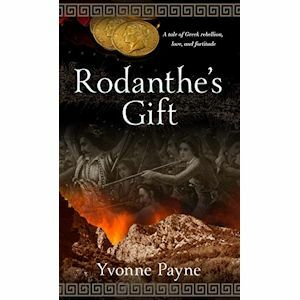 Now planning her wedding, she feels she must visit the remote Crete village her mother grew up in. Angie’s estranged elderly grandmother, Maria, is dying. She welcomes Angie with open arms – it’s time to unburden herself, and tell the story she’ll otherwise take to her grave. 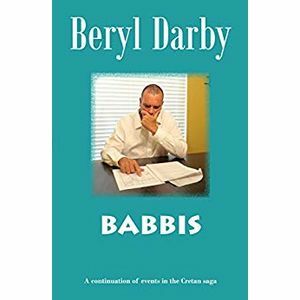 It’s the story of the Nazi occupation of Crete during the Second World War, of horror, of courage and of the lengths to which a mother will go to protect her children. And it’s the story of bitter secrets that broke a family apart, and of three enchanting women who come together to heal wounds that have damaged two generations.